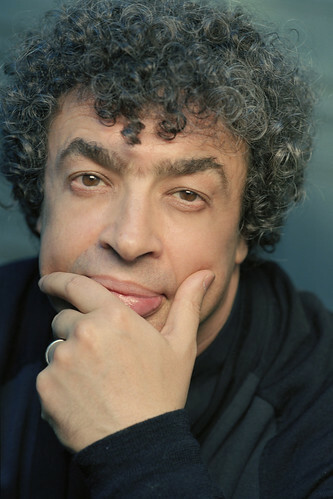 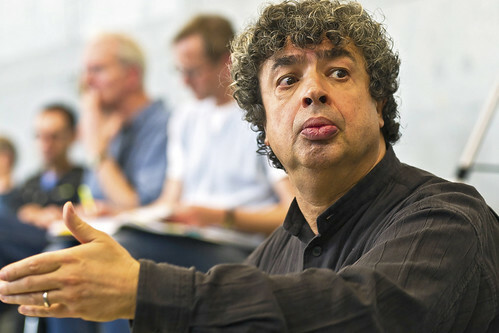 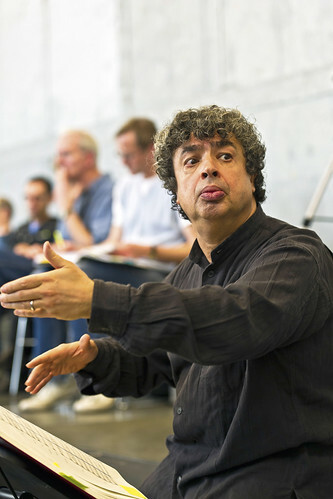 Russian conductor Semyon Bychkov made his Royal Opera debut in 2003 conducting Elektra. 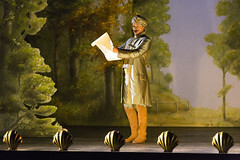 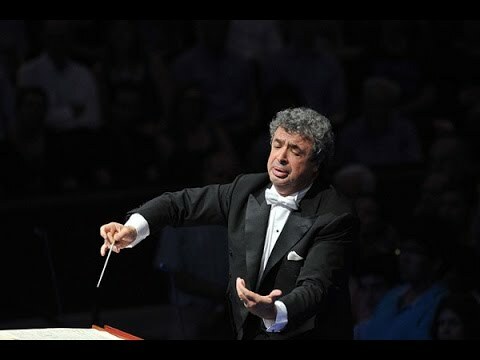 He has since returned to conduct Boris Godunov, The Queen of Spades, Lohengrin, Don Carlo, Tannhäuser, La bohème, Die Frau ohne Schatten, Eugene Onegin and Così fan tutte for The Royal Opera. 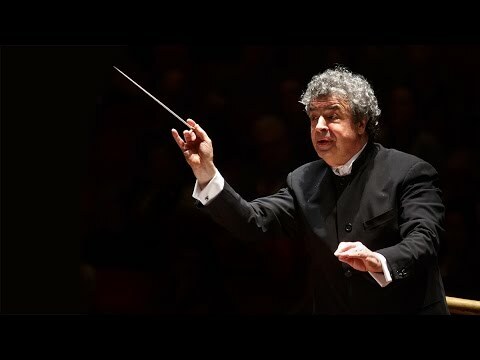 Since emigrating from St Petersburg in the mid-1970s Bychkov has developed a rich career balancing both symphonic and operatic repertory, working with leading orchestras and opera houses in London, Paris, Vienna, Milan, Berlin, Chicago and New York, among others. 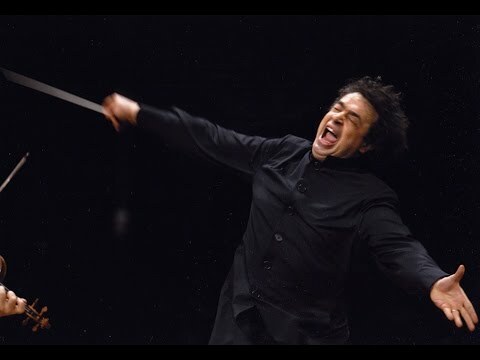 He performs regularly with the Vienna, Berlin, Munich, Czech, Los Angeles and New York philharmonic orchestras, the Royal Concertgebouw Orchestra and the Leipzig Gewandhaus Orchestra. 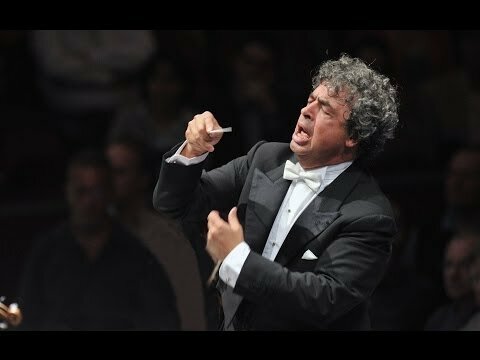 His extensive discography includes a series of highly acclaimed Strauss recordings, a complete cycle of Brahms symphonies, Verdi’s Requiem, works by Mahler and Shostakovich and Lohengrin (Opera Magazine’s Disc of the Month and BBC Music Magazine’s Disc of the Year). 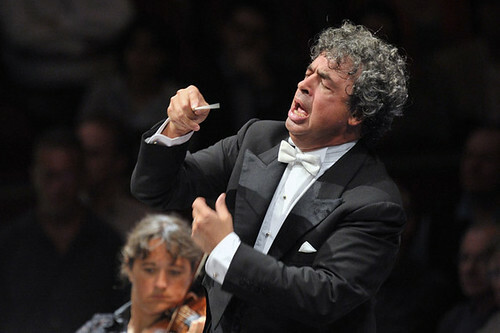 His past positions include Music Director of Orchestre de Paris (1989–98), Principal Guest Conductor of St Petersburg Philharmonic Orchestra (1990–94) and Maggio Musicale, Florence (1992–8), and Chief Conductor of the Dresden Semperoper (1998–2003) and of the WDR Symphony Orchestra Cologne (1997–2010). 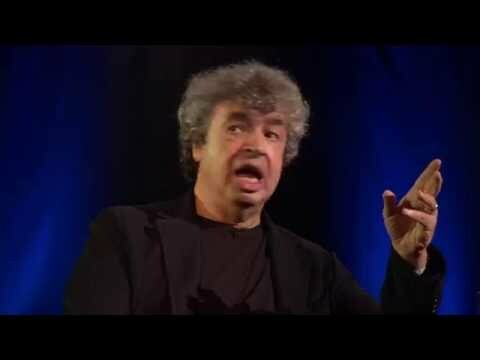 Bychkov’s many opera engagements include Elektra (BBC Proms, Dresden, Milan, Madrid, Paris, Vienna), Otello (New York), Tristan und Isolde (BBC Proms, Chicago, Paris, Vienna), Parsifal (Madrid), Khovanshchina (Vienna) and Der Rosenkavalier (Salzburg). 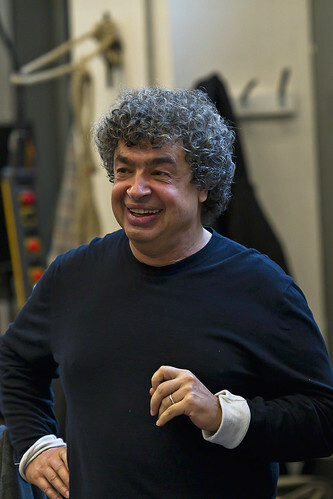 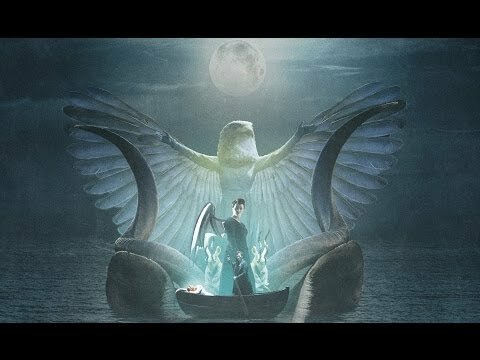 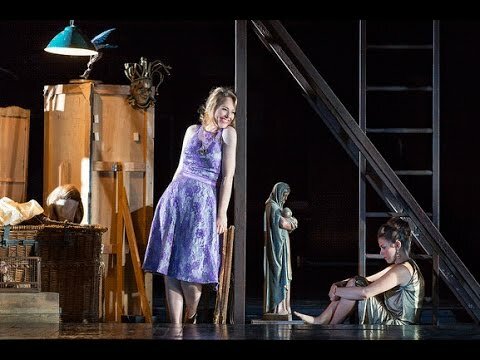 Semyon Bychkov conducts a cast of young, up-and-coming talent in a new production of Mozart’s opera exploring the nature of love.